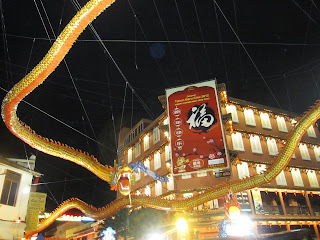 while breinn and i wandered aimlessly around dataran pahlawan amid its predominantly closed shops, jonker street cast away the day's toil of minimal economic activities and the bumper-to-bumper traffic situation into a hubbub at night. the street was closed to vehicles and it paved way for the food carts, mobile souvenir shops, and vendors peddling a significant number of china-made products from bags, belts, clothes and almost close to everything. dragging utmost our beaten up feet with the minuscule of energy that was left, this dragon welcomed us at the start of the jonker street again. this time, more fierce and domineering than it was during daytime. the night lights probably did a trick on my vision or was it hunger mixed with exhaustion that came into play? 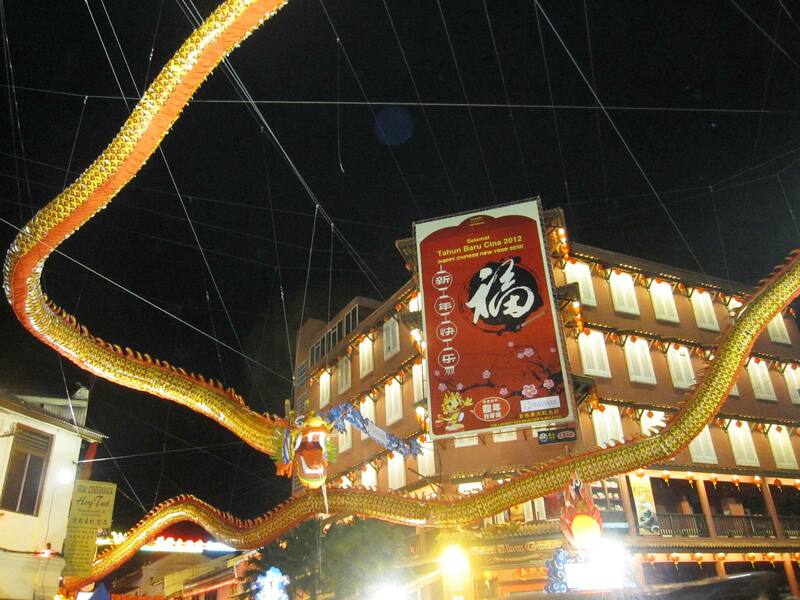 The mighty dragon in Jonker Street. here i am again at this dreary point where i'm faced with too many delayed posts! 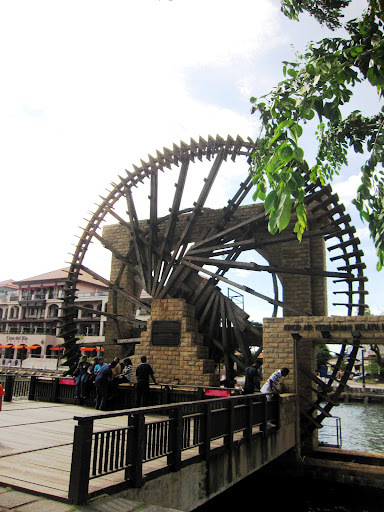 i haven't even finished my malacca posts and yet, in a week's time, i will be on another jaunt for another tick on my south-east asian list. fingers crossed to that! 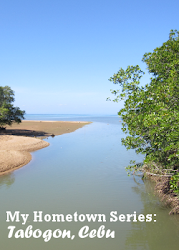 as per usual, i will be kicking it off with an itinerary which until now, i haven't done! go away, procrastination! my mood for writing can be so elusive like an annoying fly hovering your food. oops, that may be an appropriate comparison but i hope you get my point. it's really hard for the writing spirit to come down on me especially that most of the time, i'm having a brain drain on a daily basis due to my frequently demanding work but i'm not complaining! i can't believe i've made up again another excuse to put into my bucket almost filled up with reasons for my blog posting hiatus. picking up where i left off in my malacca narration, i still continue with our day 1. there's so much to write about malacca even if breinn and i only jumpstarted our day in the afternoon. with how the philippines sits along the pacific rim, we practically have sunshine all year round. although with climate change, the weather can be so erratic nowadays that in a day full of sunshine, a gusty weather may possibly come the day after. in many four-season countries, april is a spring month. after a cold winter, spring blossoms like an awakening from the dreariness and it feels like a renewal of hope, flourished with the abundance of life from the colorful flowers to the greenery, that embellish the once forlorn tree branches. 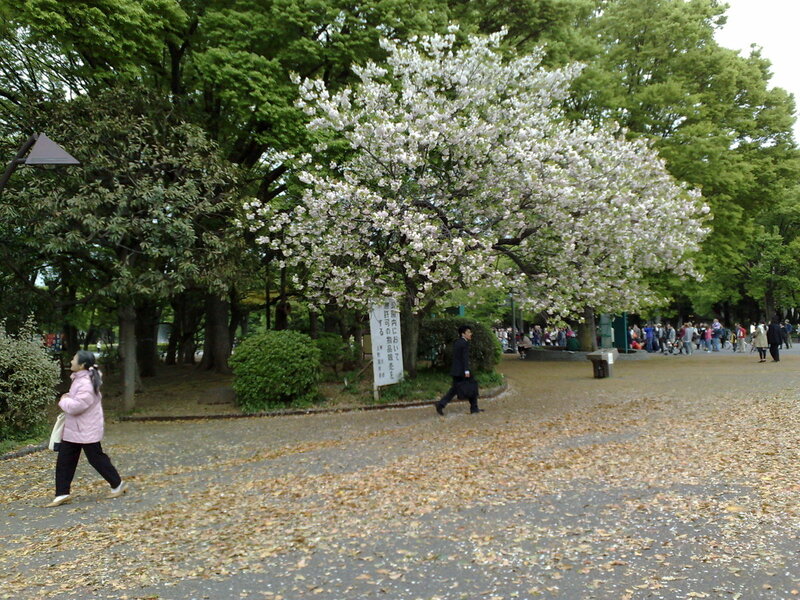 i had experienced spring twice when i headed off to japan in 2008 and 2009. i went there in early april on both instances, making just in time for whatever was left with the japanese spring.